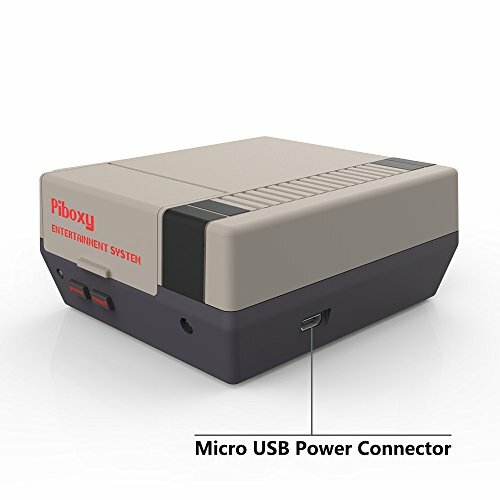 Piboxy is a NES Case for Raspberry Pi, it's with Power/Reset Buttons, IR Remote Controller, Safe Shutdown, Perfect fit 2507 Pi fan and iUniker Dual Fan. 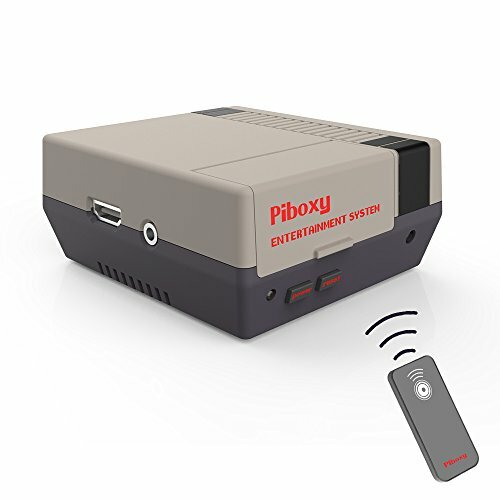 - If you are using Raspberry Pi 3 Model B+ for Piboxy, you can just use raspbian OS for it for now. 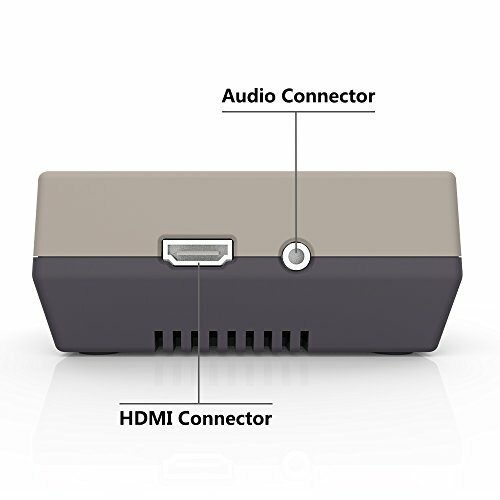 Because raspberry pi official have not updated the driver for new rtropie OS, there are many bugs in the new OS. 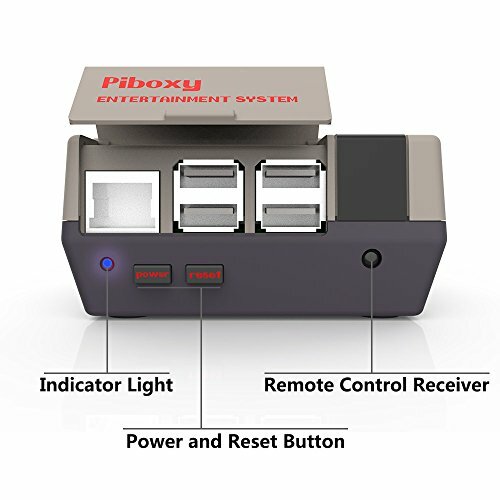 - So we advice you use Pi 3 Model B and choose old version retropie OS for using our Piboxy. Functional POWER and RESET Buttons with Safe Shutdown and REBOOT. 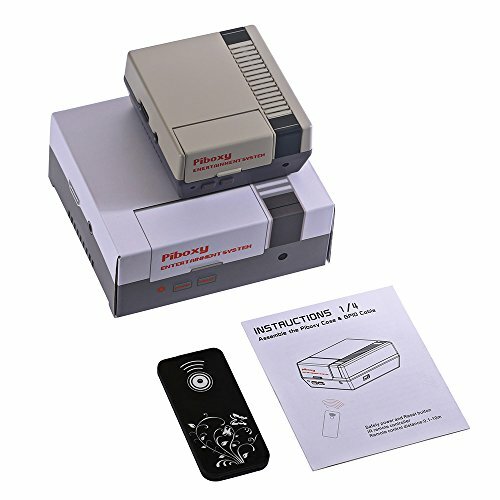 Comes with IR Remote, You can Power on/off your Pi very safe even without Walk. Package include Cooling fan, it can drop the temps for your Pi. 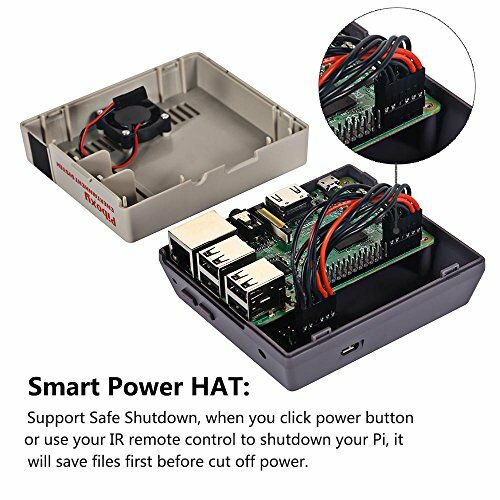 SAFE SHUTDOWN, We made a Smart chip on the power HAT inside our Piboxy Case, So when you Click the Power Button or IR remote Controller, System will save files then cut off the power. 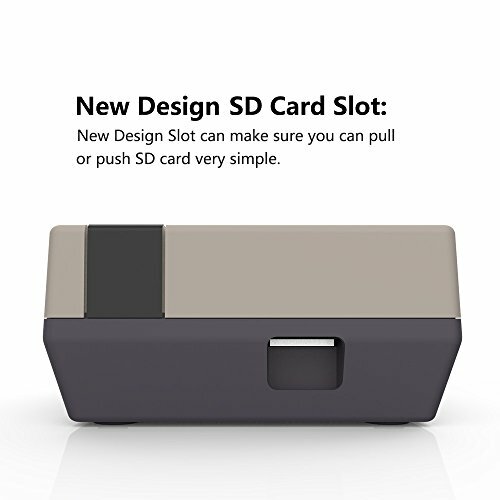 If you have any questions about this product by iUniker, contact us by completing and submitting the form below. If you are looking for a specif part number, please include it with your message.